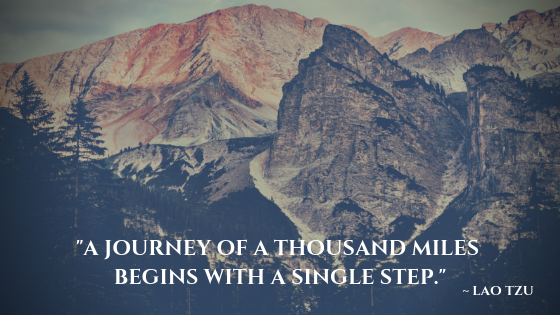 Are you a healthcare professional looking for research and resources about spinal cord injury? Are you a non-professional looking to learn more about spinal cord injury to assist yourself or someone you care about? 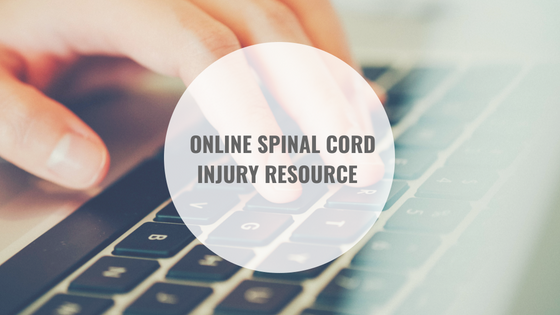 Visit the Spinal Cord Injury Research Evidence Community (SCIRE) website– a wonderful resource for anything and everything Spinal Cord Injury.